You can see that the grouping now indicates /16, which is the classful mask. Now keep in mind I’m using RIPv2. This same behaviour will be seen for directly connected routes as well, as long as there is more than one route that falls under the same classful range. 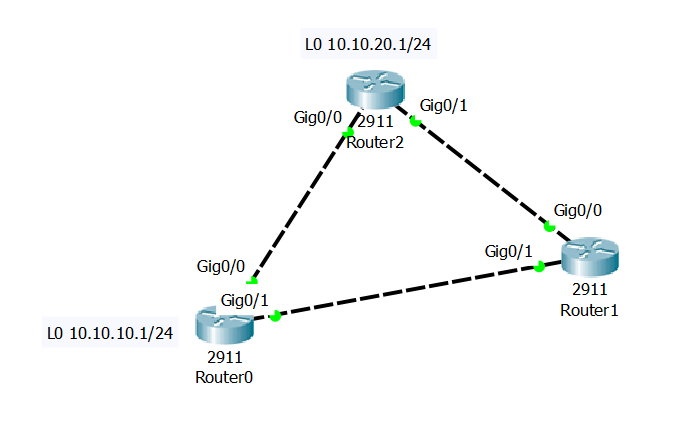 You can find out more about the structure of the routing table at this Cisco documentation. Thanks a lot for an insightful reply. What do you think about this behavior? Do you find it to be helpful or it just creates confusion? It now shows 172.16.0.0/16 as “variably subnetted” together with the network address and IP address. This output is easier to read.